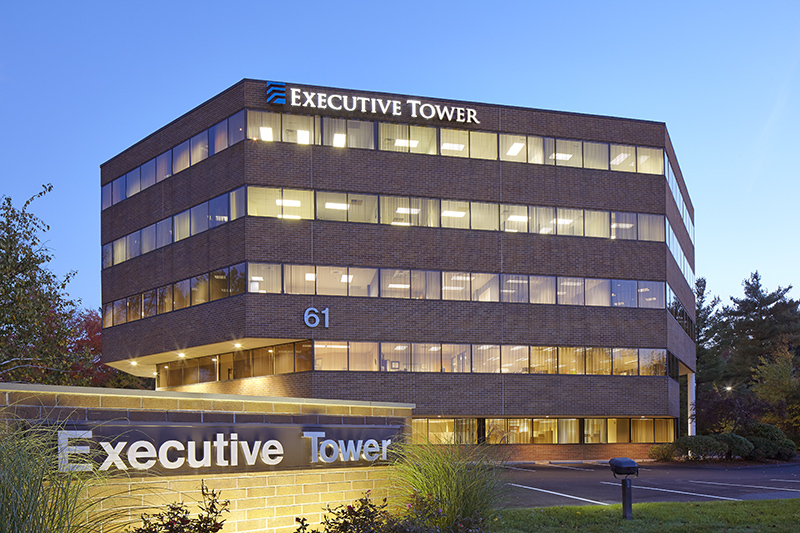 Executive Tower is a 5 story 59,000 sf first class office building addressed as 61 Spit Brook Rd located in Nashua, NH. 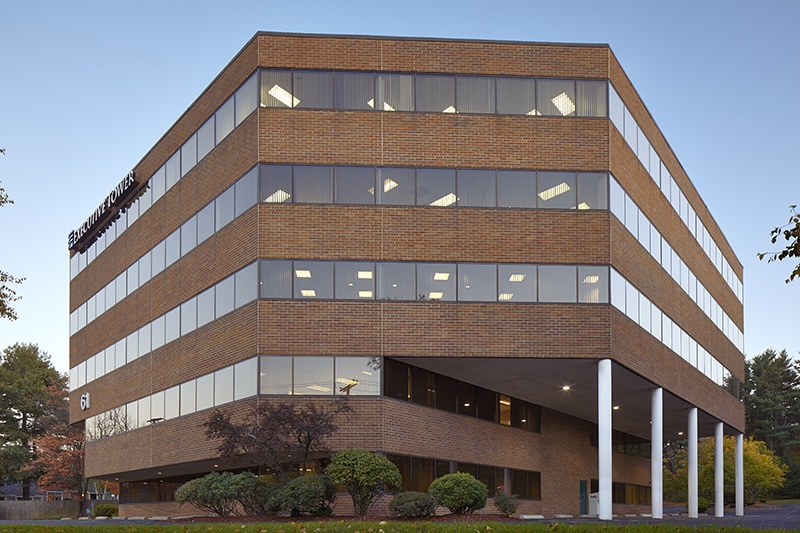 The building is strategically located at Exit 1 off the Everett Turnpike and within close proximity to Interstate 93 and Routes 101,102 & 111. 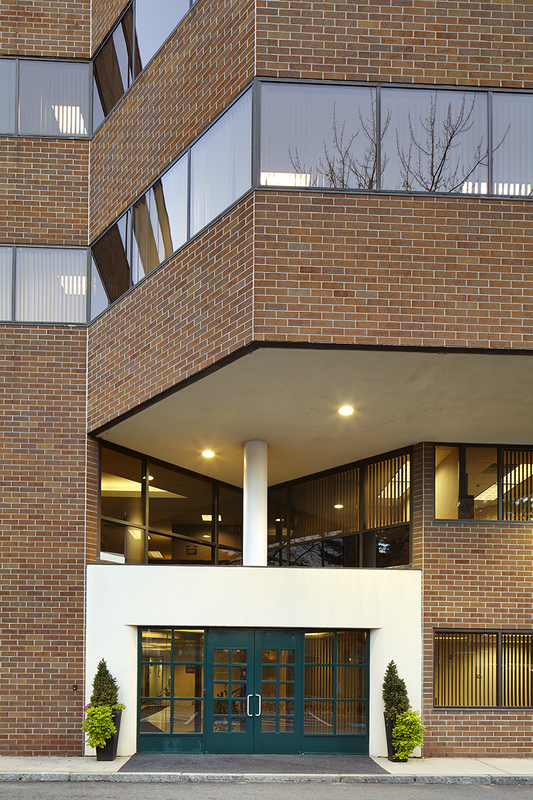 Built in 1986 and renovated with modern finishes and building systems in 2000, Executive Tower is situated on a hill just south of Spit Brook Road. 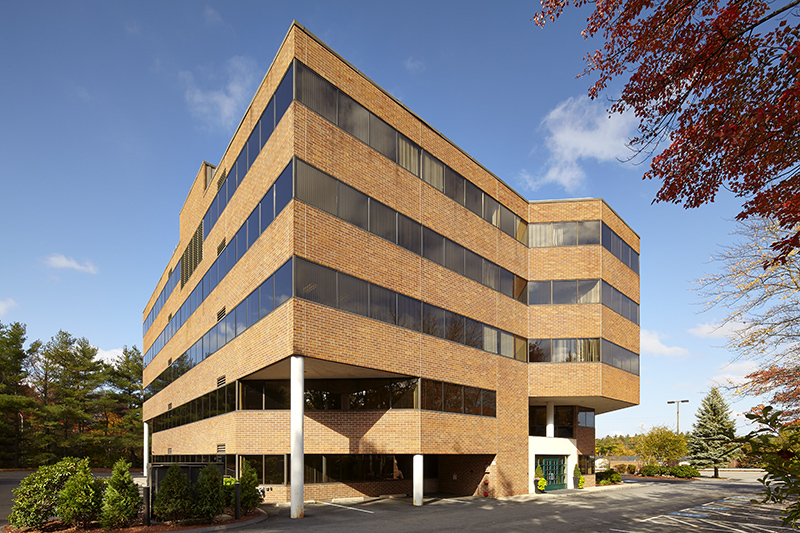 The fa�ade of red brick veneer and ribbon window line provide prominent visibility from the highway and commanding views from within Nashua and the surrounding southern NH community. 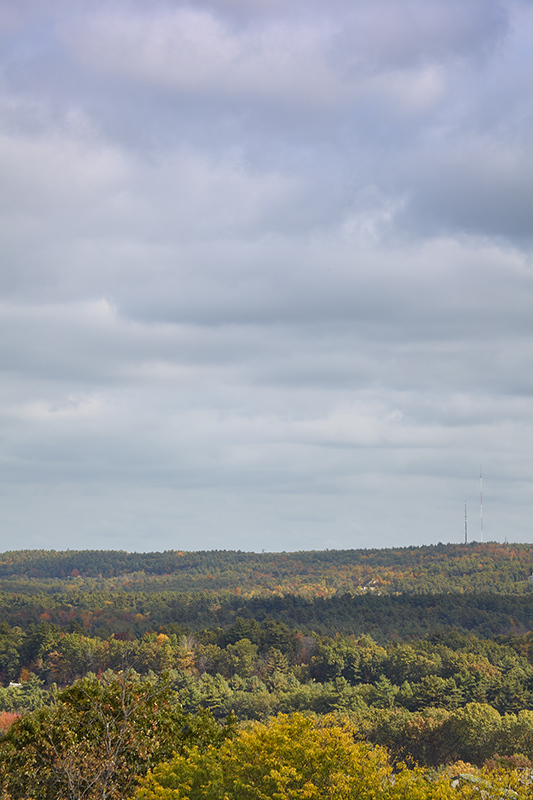 Given its strategic location along a high growth corridor of Boston's outer suburbs and Manchester, NH, Nashua consistently out paces the region in terms of employment growth. 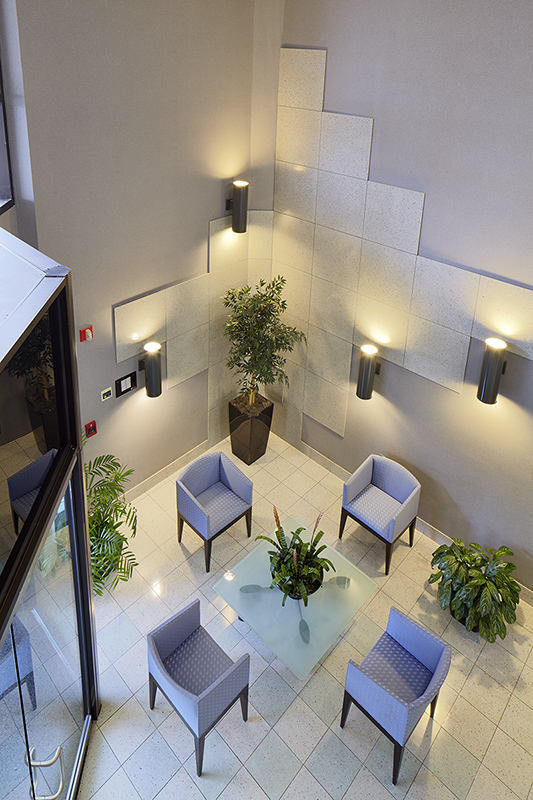 Executive Tower provides visitors and employees easy access to numerous amenities as well as several of the regions finest shopping and dining options only a few minutes away. 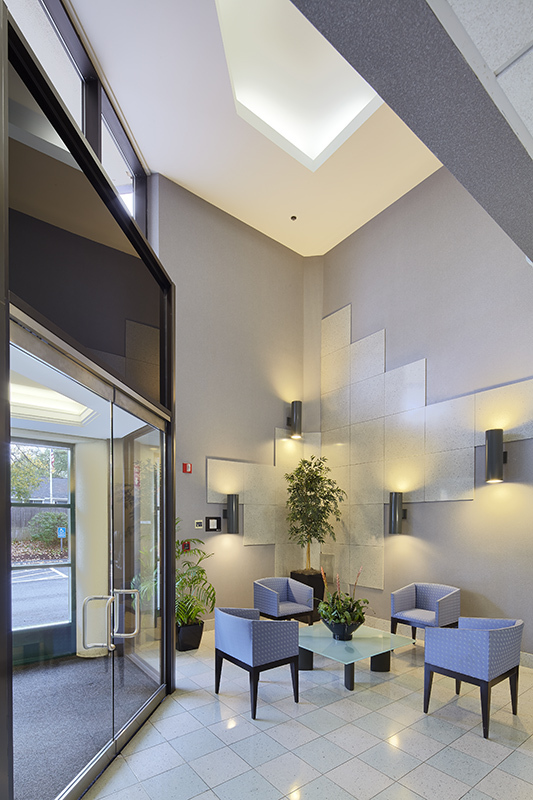 For leasing information, contact Denis Dancoes of Cushman and Wakefield at 603.628.2800.